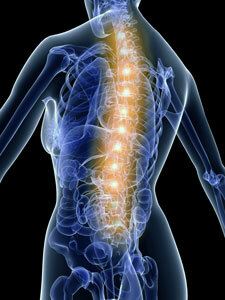 At Total Health Chiropractic, our office focuses on the big idea that the body is self-healing. When we function as we were created, we’re naturally healthy and are able to heal and therefore thrive. When you’re not healthy, something is interfering with this ability. Since your nervous system controls the whole show, that’s where we place our focus.